EXCELLENT CHOICE TYLER!! THANK YOU AND GOOD LUCK THE REST OF SPRING!! 475 ZEPPELIN PHOTOS HAVE BEEN UPDATED!! 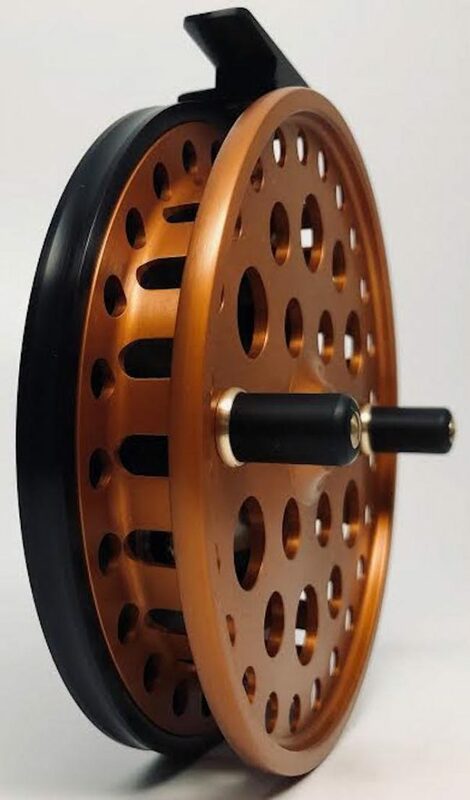 NEW FLUTED KINGFISHER’S IN STOCK!! 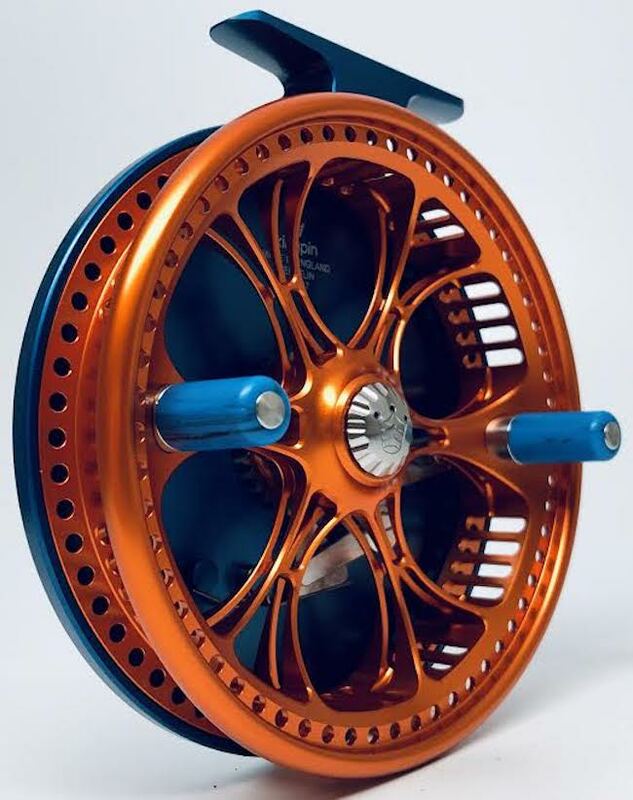 PLEASE VISIT OUR JOHN MILNER PAGE TO VIEW THE AWESOME NEW LINEUP OF KINGFISHER CENTERPIN REELS. MUCH THANKS JEFF!! GOOD LUCK!! 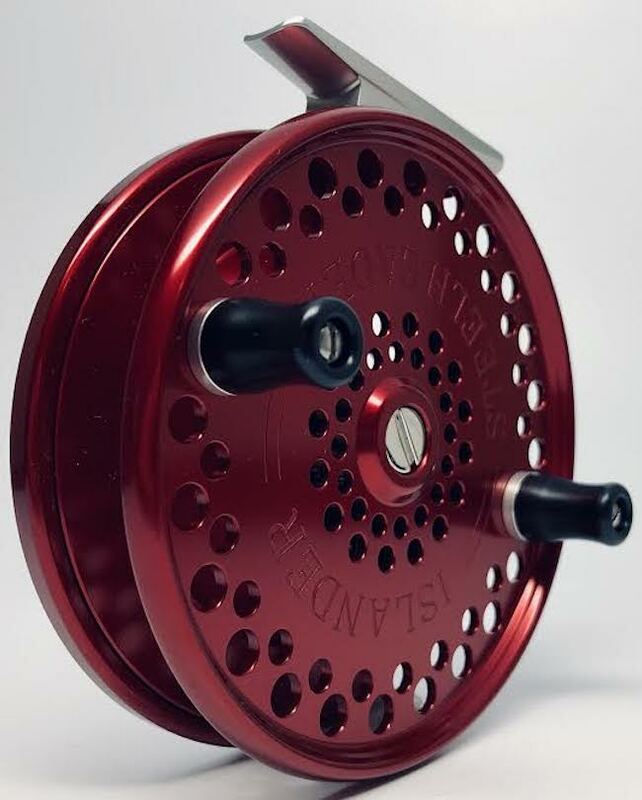 GOOD LUCK WITH YOUR NEW REEL CONNOR!! YOU’RE GOING TO LOVE IT!! Due to many requests the Islander photos have been updated. 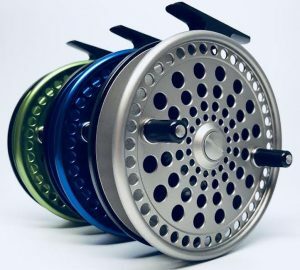 In the coming weeks we will be updating photos of all the current reels we carry. We hope everyone is having a good start to Spring!! Thanks for looking.